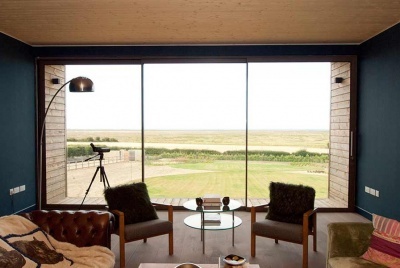 IDSystems range of folding sliding doors (often called bi fold doors) allows you to open up entire walls within your home, giving you a brighter, more flexible space and bringing the outside in. 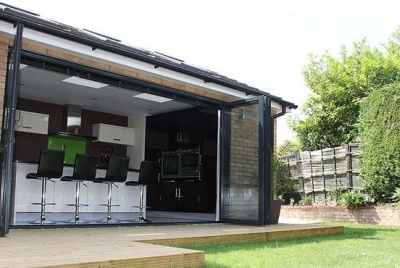 Their bi fold doors are manufactured in Germany by Sunflex, who have been established for over 25 years and set the standard that others try to follow. 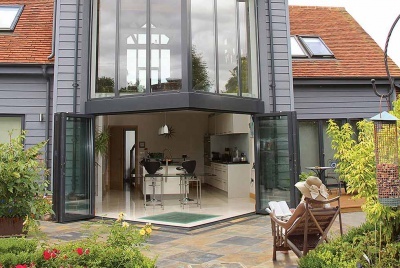 They produce the highest performing bi fold doors in terms of weather rating, thermal efficiency and security, whilst continuing their trademark standard of contemporary good looks with modern slim profiles and stylish fittings. For more information visit their website, send them a message, or call them on 01603 408804.